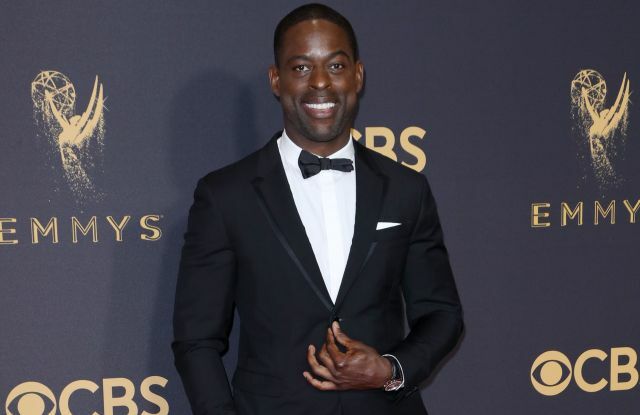 Sterling K. Brown heads into Sunday’s Emmy awards with his second nomination, this time for “This Is Us,” and will be dressed for the occasion in a Valentino tuxedo. 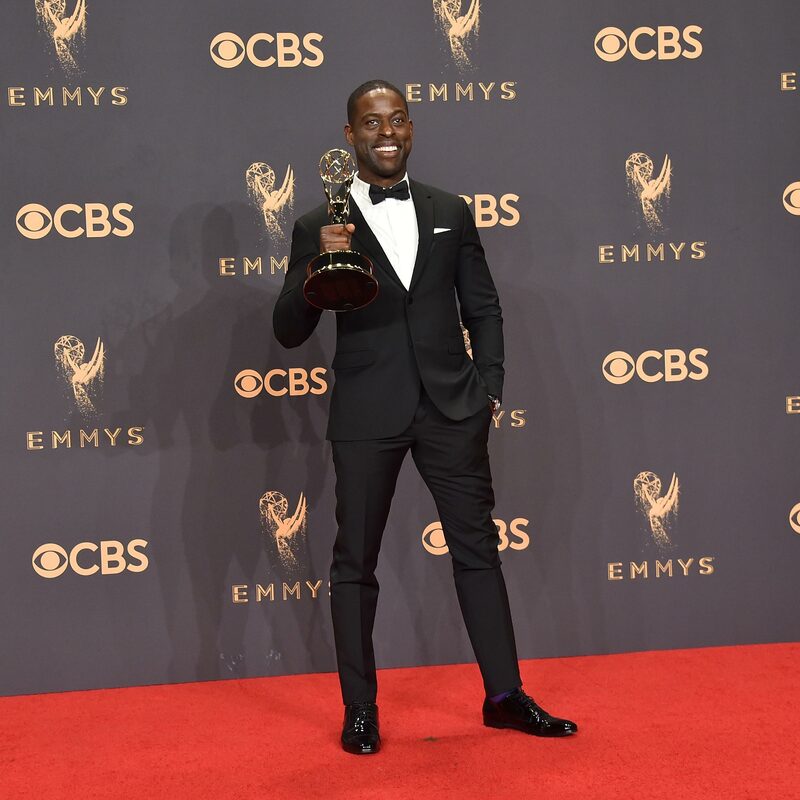 Brown was an Emmy winner last year for “American Crime Story,” for which he was also nominated for a Golden Globe; this time around at the Emmys he is up for outstanding lead actor in a drama series for “This Is Us,” making him the first African-American actor to be nominated in that category since 2001. After Sunday’s awards, Brown has a busy fall ahead of himself; “This Is Us” returns to NBC on September 26, and his film “Marshall” — about a young Thurgood Marshall with Chadwick Boseman, Dan Stevens and Kate Hudson — hits theaters October 13. In 2018 he’ll be seen in “Black Panther” with Lupita Nyong’o and Michael B. Jordan; “Hotel Artemis” with Jenny Slate and Sofia Boutella, and “The Predator” with Olivia Munn and Jacob Tremblay. “Like I always say, it’s better busy than bored,” he says. WWD caught up with Brown, who works with stylist Naz Meknat, after a fitting at Valentino to talk about his Emmys night look and how he preps for the red carpet.